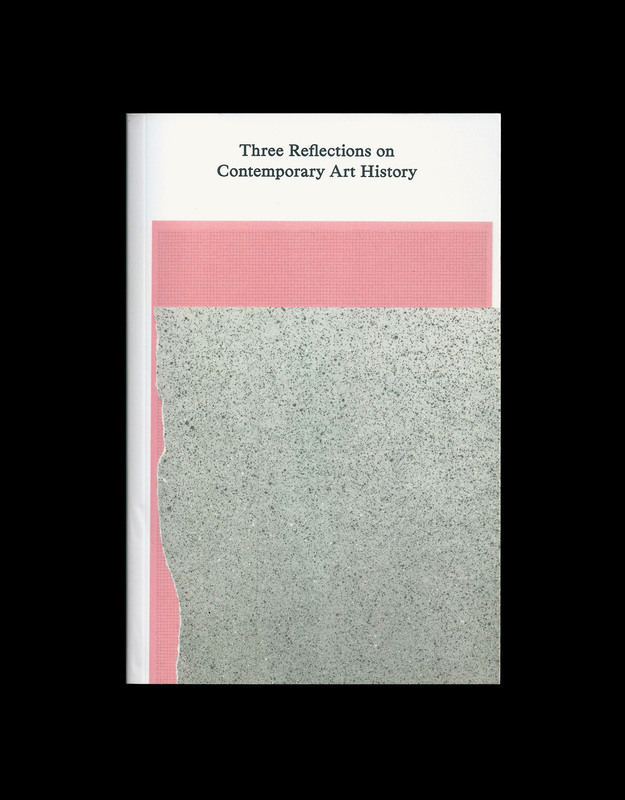 Three Reflections on Contemporary Art History is the first in a series of publications edited and published by Discipline that will be available in paperback and eBook editions. This publication focuses Discipline’s interest in contemporary art onto the practice of art history itself, including essays by three of the discipline’s leading practitioners: Ian McLean, Amelia Barikin, and Terry Smith. In their essays, McLean, Barikin and Smith reflect on the stakes of a properly contemporary art history: its semantic precursors and philosophical potential, its link to the undead and, ultimately, its necessity. Published by Discipline, in association with emaj. Edited by Nicholas Croggon & Helen Hughes, with peer-reviewed essays by Ian McLean, Amelia Barikin, and Terry Smith. Designed by Robert Milne (Rainoff) and set in Victor designed with Fabian Harb; cover by Matt Hinkley; eBook programming by Pat Armstrong.